Sensitive skin is a difficult issue to diagnose. It can be any number of things that can cause hives, inflammation, unruly zits, and blemishes, or flaky skin. Whatever the reason, we have a solution! Below is a quick list of some remedies that you can use to calm your face and ease your mind. The easiest remedy that we’ve found is so sweet and simple. One word, one ingredient: honey. That’s right. 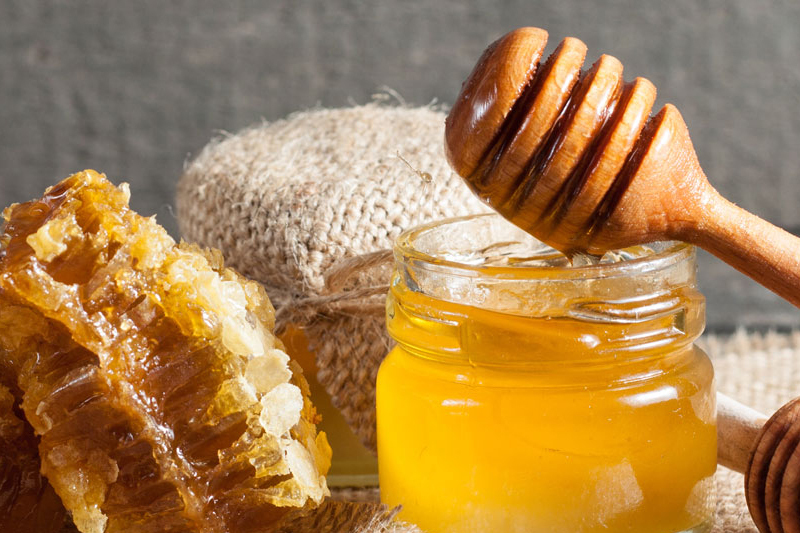 Raw honey is nature’s own skin care product. It works as an antibacterial agent (less pimples, faster healing wounds) as well as a moisturizer. On top of that, it preserves your skin’s acid mantle (the thin layer that your skin produces to prevent infections and breakouts). So next time you’re at the store, make sure to pick up some raw honey and spread that sweetness. Sure, oatmeal and yogurt make for really great snacks. But did you know that when you throw them together, they also make a great facial mask? This home remedy does wonders for your skin such as: detoxification, tightens and moisturizes, unclogs pores and energizes blood flow. 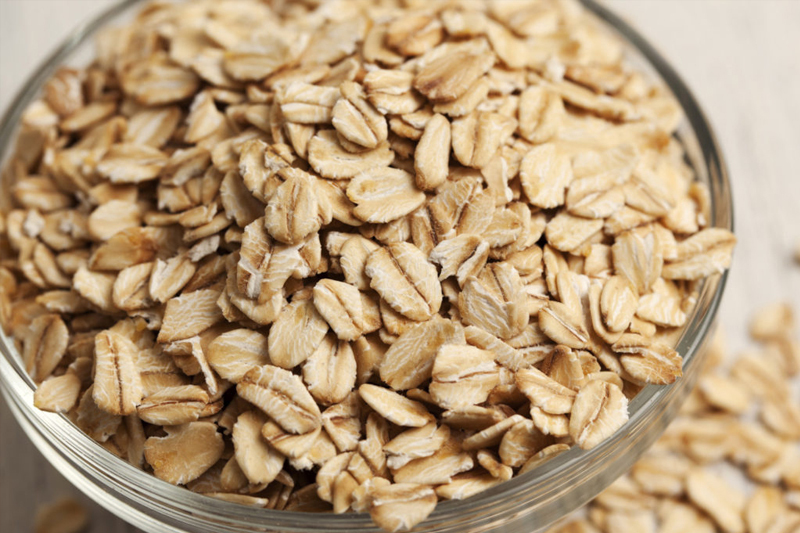 All you’ll need is 1/3 cup of cooked oatmeal and 2 tablespoons of plain yogurt and you’re on your way to a calmer, more brighter visage. Yum! 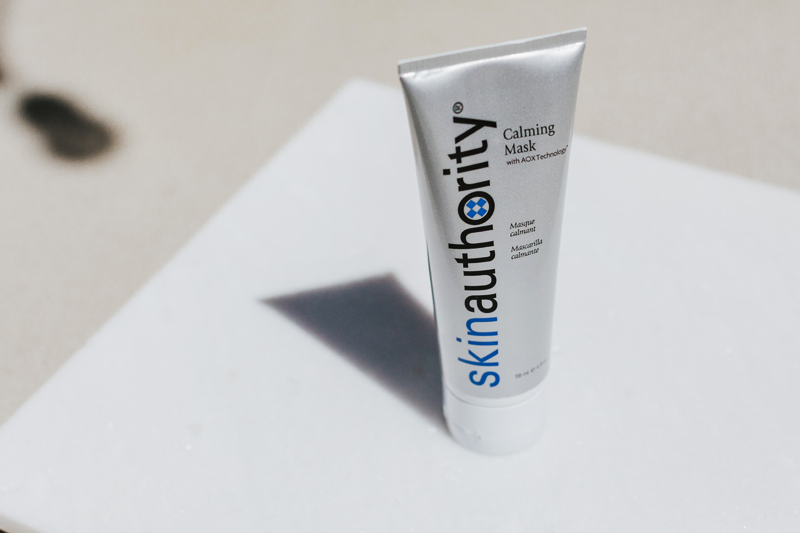 But if you need one thing that combines all those wonderful benefits, then we suggest our very own Calming Mask. Our aromatic formula does so much in one application: exfoliates, unclogs pores, absorbs excess oil/sweat/sebum without drying the skin and calms any inflammation. It also helps protect against any future breakouts and is free of any parabens or dyes. You can use it as an all-over facial mask or just to spot treat. Dealer’s choice!